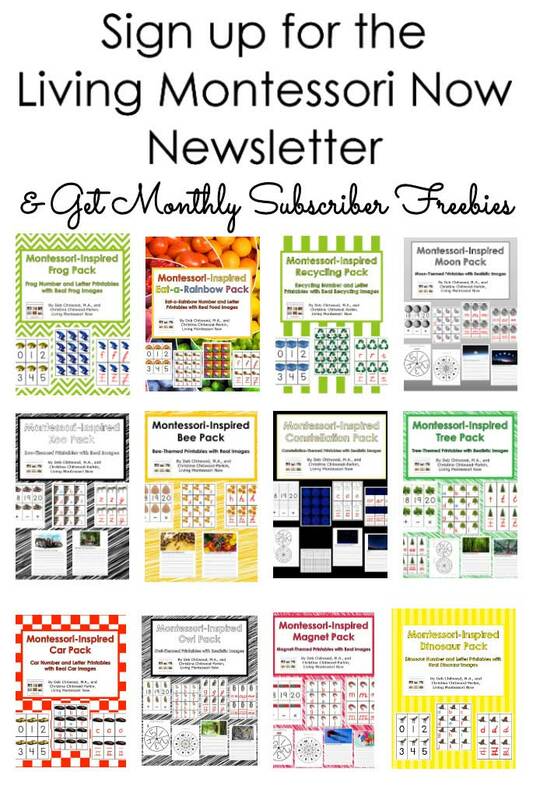 I love printables because they make creating attractive-looking activities easy. 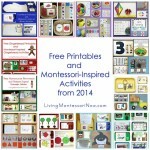 Just looking at the printables often gives me ideas of activities I can prepare. 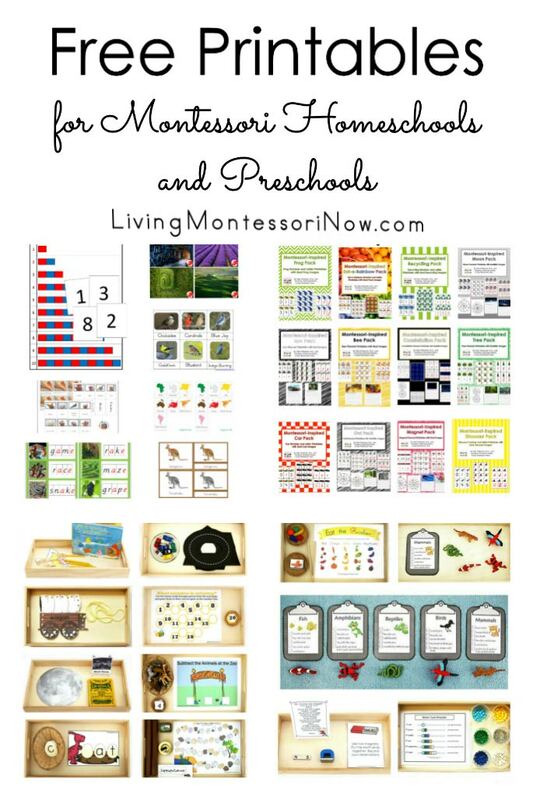 If you teach in a Montessori-inspired homeschool, preschool, or co-op, there are many places to find printables, including free printables. 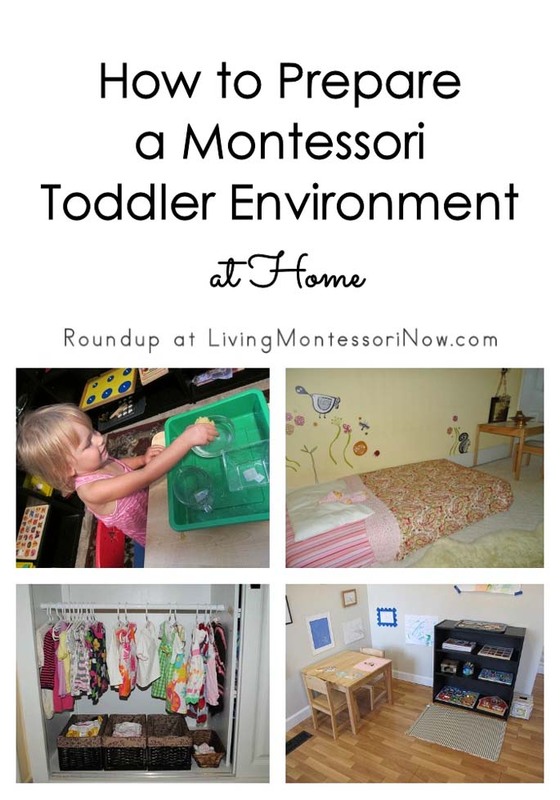 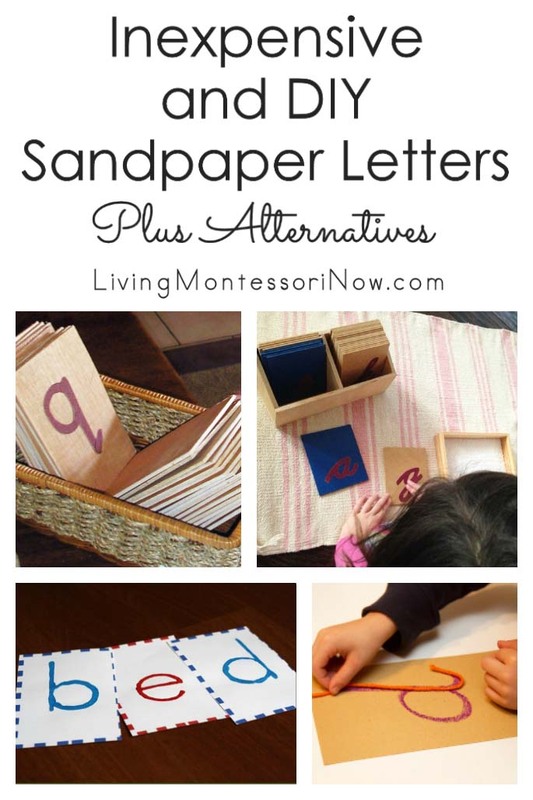 Whether you’re a Montessori purist or a progressive Montessorian, you can use printables to make your life much easier. 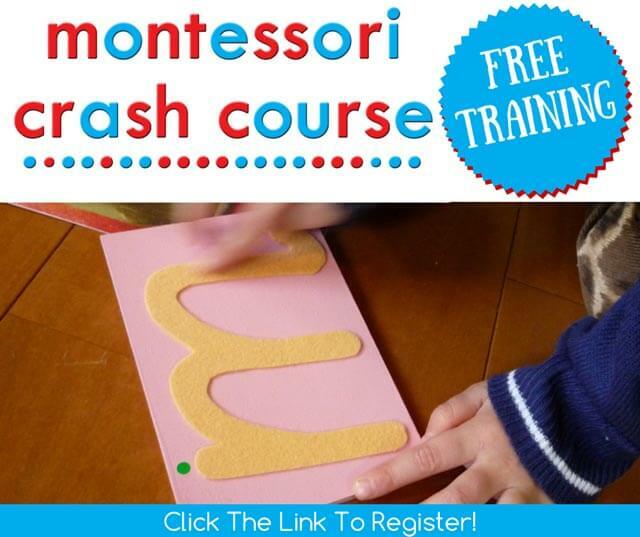 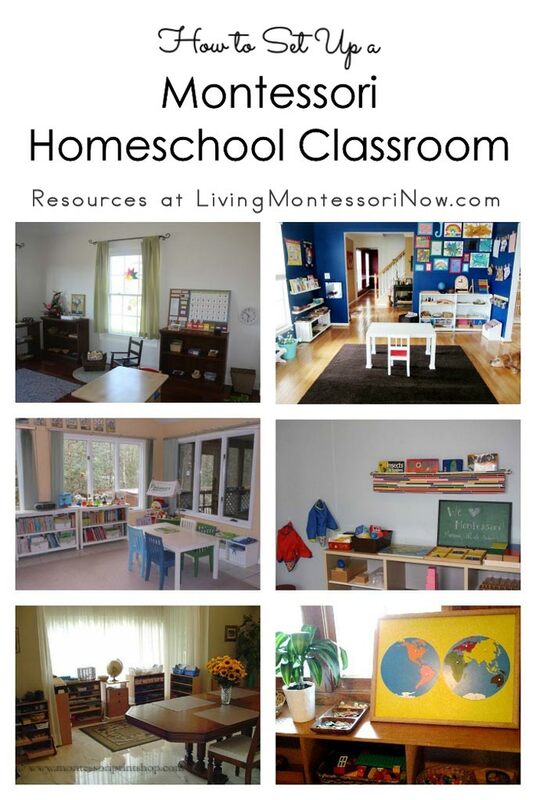 For any Montessori approach to teaching, be sure to check out the resources in my “Free Montessori Materials Online” post. 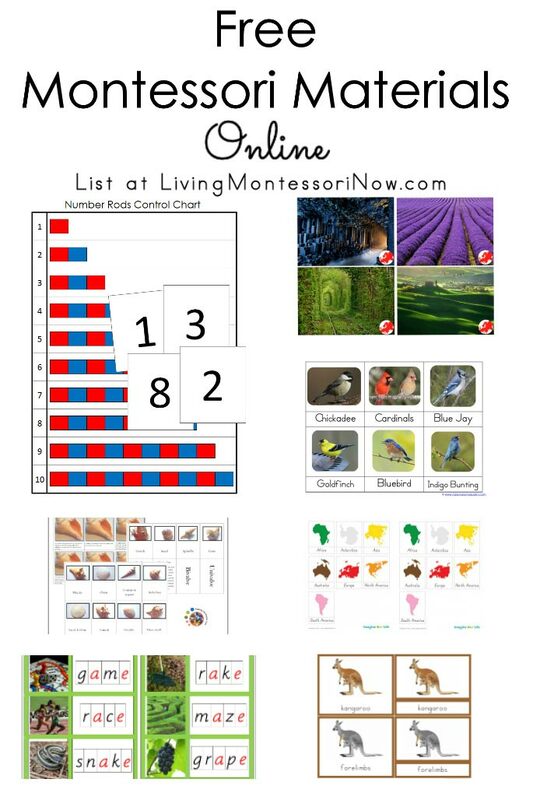 Follow our Living Montessori Now Facebook page for my Free Printable of the Day. 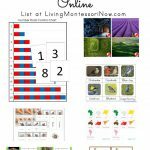 Not all the free printables I feature are specifically Montessori printables, but I often share free Montessori printables there. 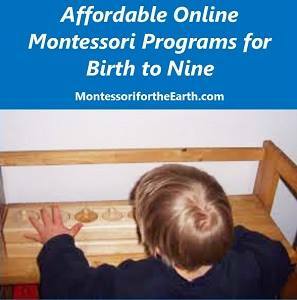 You can often find the latest ones published if you follow the Living Montessori Now Facebook page. 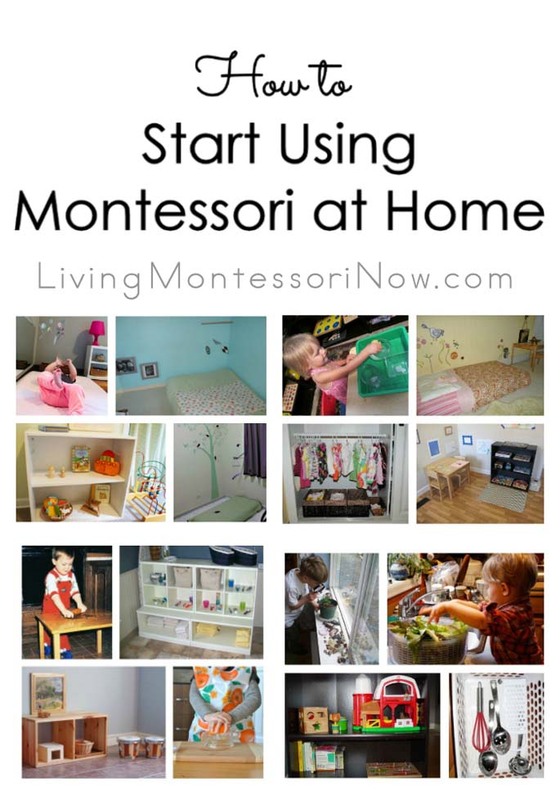 Note: the more often you interact with the Living Montessori Now Facebook page by liking, commenting on, and sharing posts, the more likely you and others will be able to see the posts. 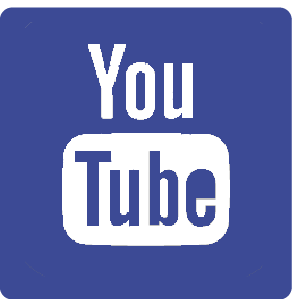 It also helps to click on “Get Notifications” at the “Like” button for the page. 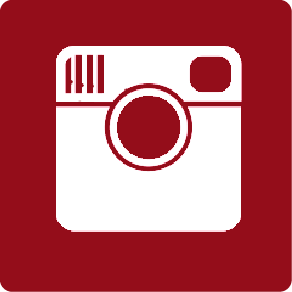 Of course, the only certain way to see everything I share is to visit the page daily. 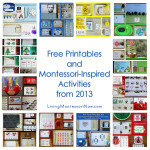 I have a subscriber freebie page with exclusive Montessori-inspired free printables for my email subscribers each month. 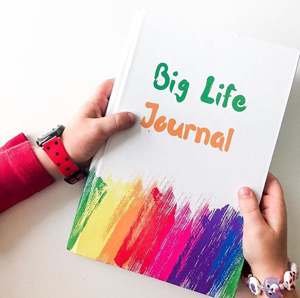 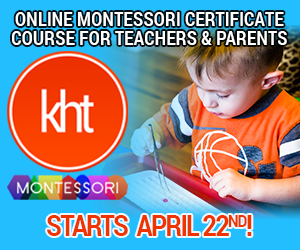 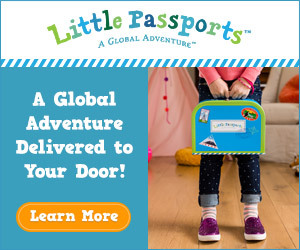 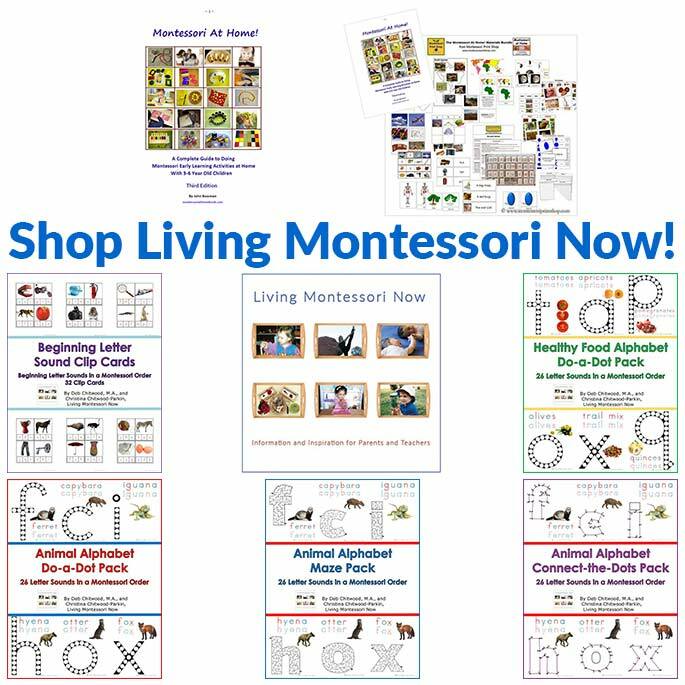 Learn more here: Sign up for the Living Montessori Now Newsletter and Get Monthly Subscriber Freebies. 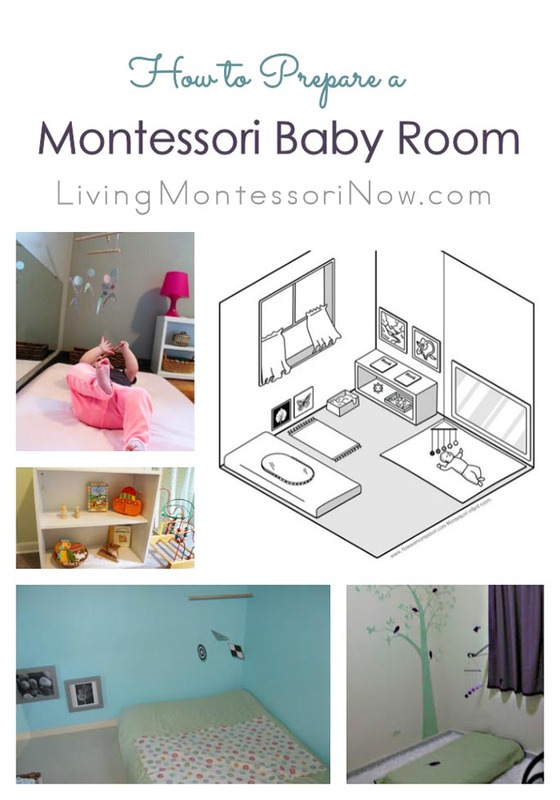 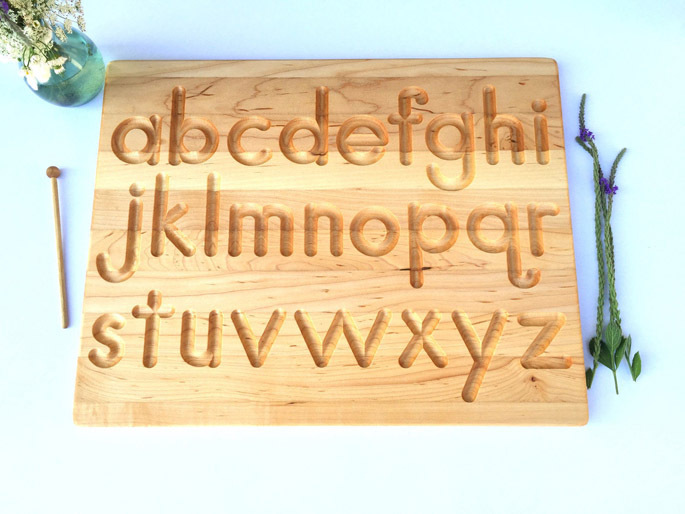 If you’re a progressive Montessorian (like I am), you’ll find lots and lots of options for free printables from around the blogosphere. 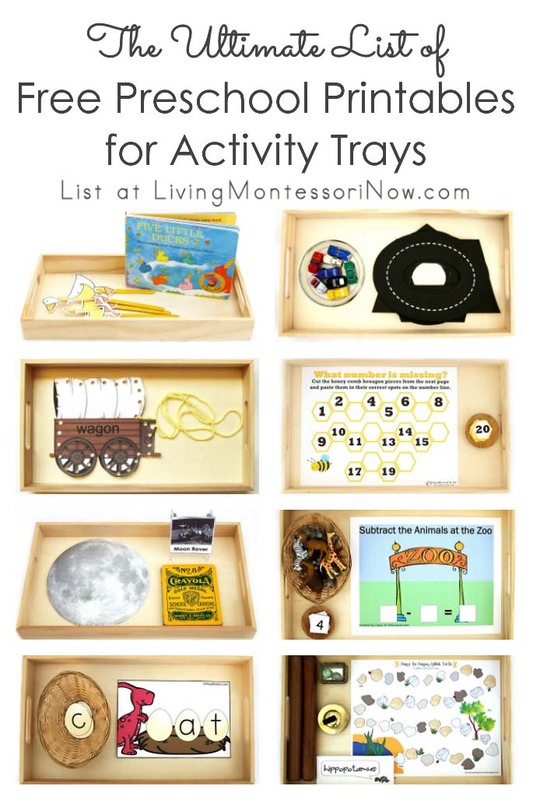 In addition to my “Free Montessori Materials Online” post, I have a post with “Free Preschool Printables for Activity Trays” with links to sites that have free printables that work especially well for creating hands-on learning activities. 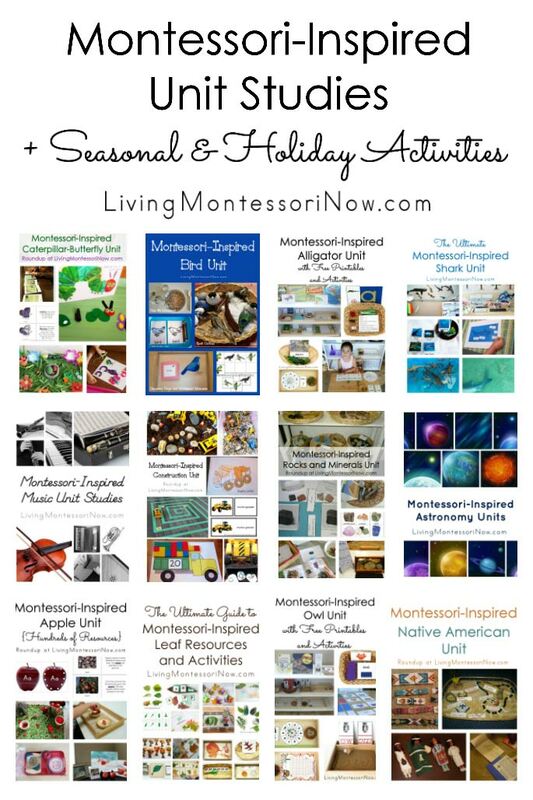 These typically aren’t the sites listed in my “Free Montessori Materials Online,” but it’s easy to create Montessori-inspired activities using their free printables. 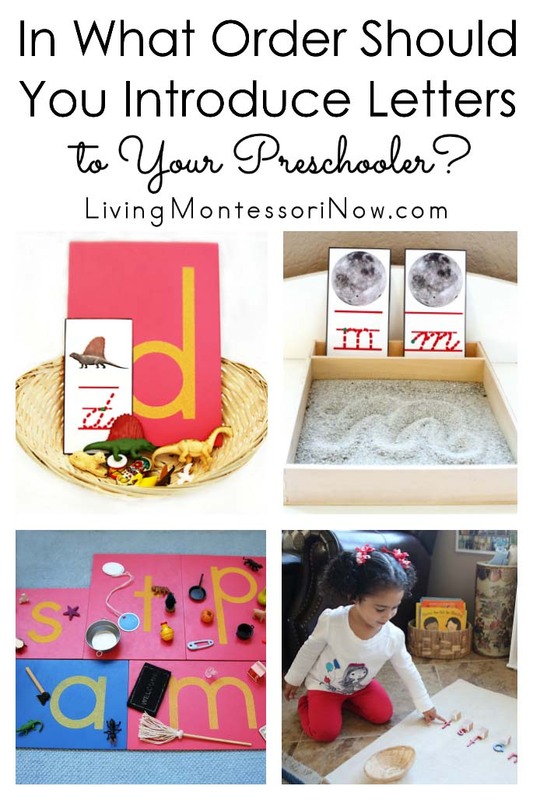 My PreK + K Sharing post on the 15th of each month features lots of free printables centered on a theme, and I share ideas for using some of the printables to create Montessori-inspired activities. 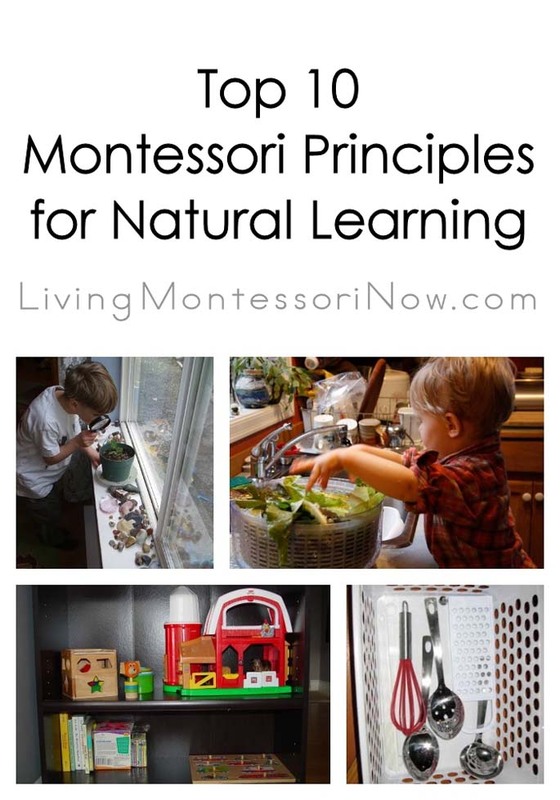 The Free Printable of the Day at our Living Montessori Now Facebook page will typically work well for creating Montessori-inspired activities. 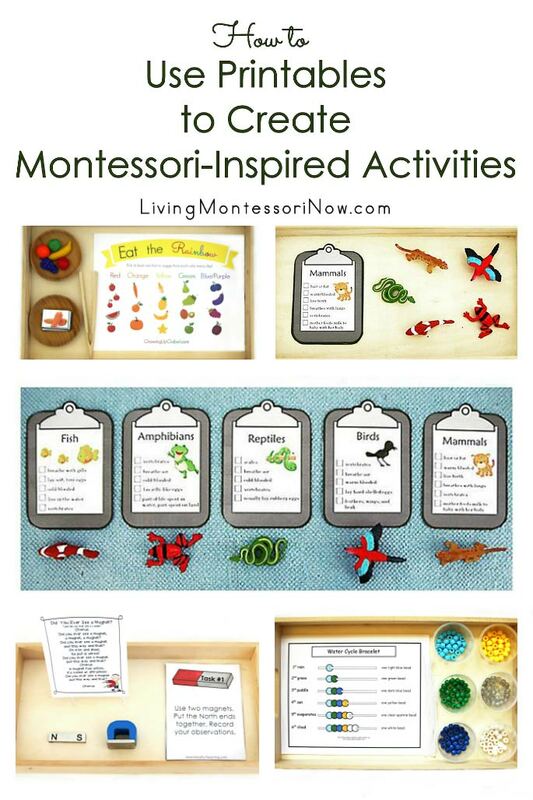 Occasionally, I feature printables that aren’t for a Montessori-style activity at all, but those are easy to identify as fun family activities or ideas rather than specific learning activities. 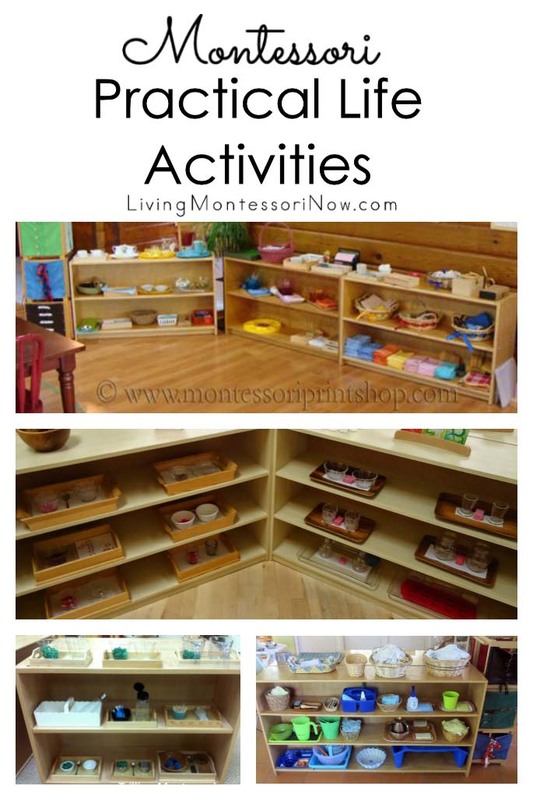 I have a post with lots of suggestions for creating Montessori-inspired activities using a number of different types of printables in my “How to Use Printables to Create Montessori-Inspired Activities” post. 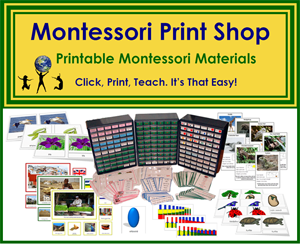 Also check out the preparation instructions for Montessori printables in the Montessori Print Shop “Learn How To” Section. 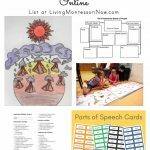 Even though I’m drawing challenged and not a particularly crafty person, I love preparing Montessori-inspired activities when I can use printables. 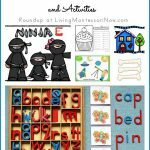 Free printables can help you have a variety of activities for numerous themes and save enough money to purchase the printables and materials you need to complete your homeschool or preschool. 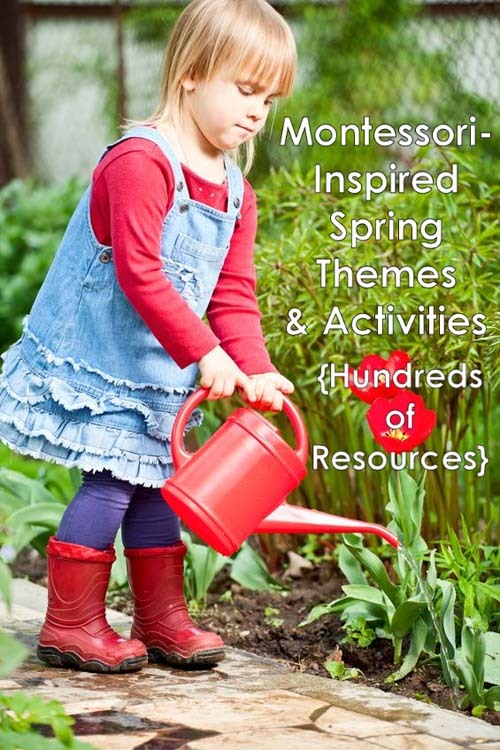 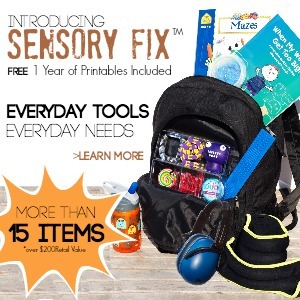 Love seeing all of your marvelous resources, Deb! 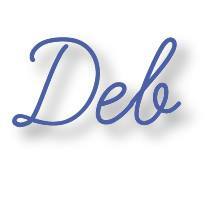 Hi Deb! 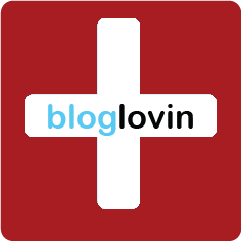 I just found your site tonight and am loving it! 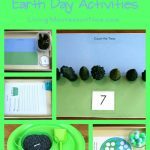 Such great resources! 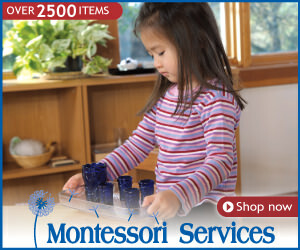 I can’t wait to try them out next week. 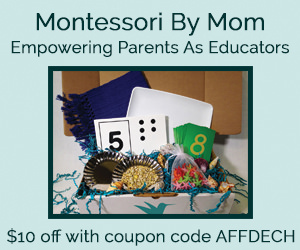 Thanks so much for your hard work and inspiration! 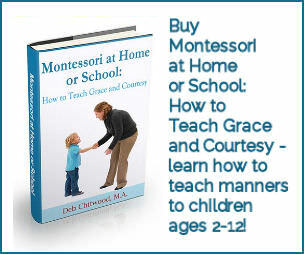 Thanks for hosting Deb! 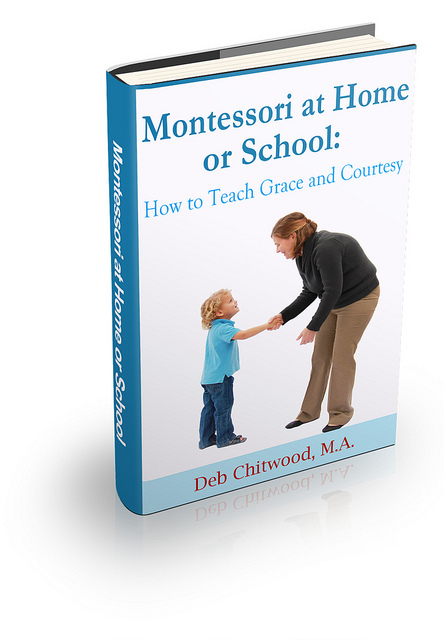 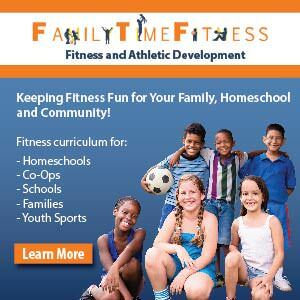 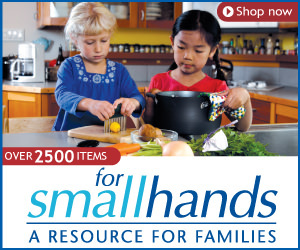 You are a blessing to the homeschooling Mom with your incredible resources. 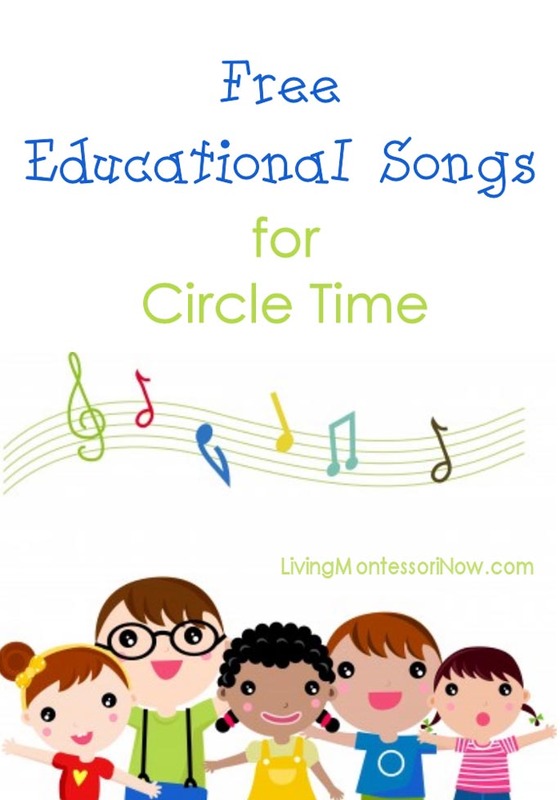 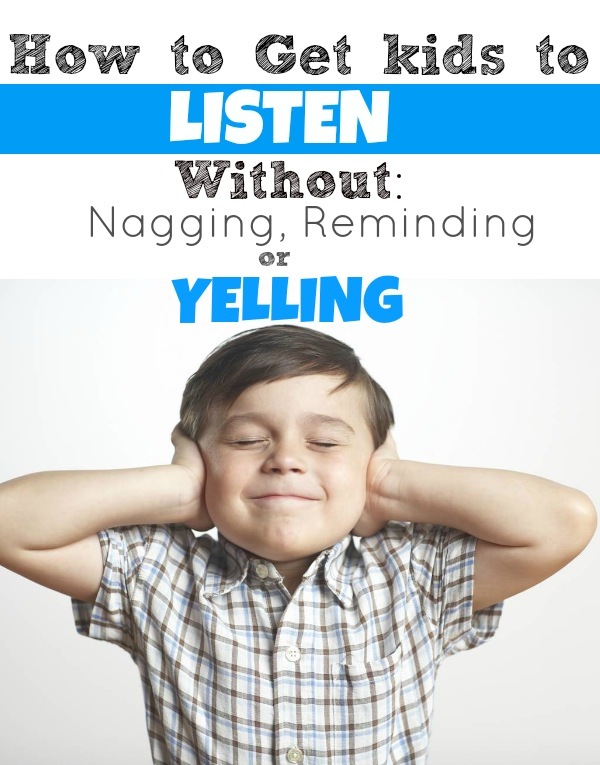 This is such a great resource! 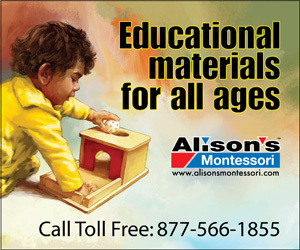 Thank you for sharing such a wealth of information.